A four-hour flight away from the UK and with the perk of no time zone difference or jet lag, Tenerife is a straightforward winter sun option for families or clients who don’t want to travel long-haul. The largest of the Canary Islands is also about to become more accessible to UK clients, with British Airways increasing its flights from Gatwick to Tenerife South from 8 flights a week to 13 from October, including its Club Europe (business class) seats. Family-friendly resorts abound here, and the island has as many fly-and-flop options as it does outdoor activities, from hiking and mountain climbing to caving and stargazing. Cyprus offers year-round sunshine, a rich history and compelling culture. There are a plethora of glamorous hotels to choose from, and two more are on the horizon: the contemporary adult-only Amavi Hotel in Paphos opens in February 2019, while family-friendly Parklane, a Luxury Collection Resort in Limassol, will welcome guests from March. Clients staying at the resort can choose from four authentic restaurants, a spa and a variety of activities to keep themselves occupied, from sailing to nearby horse-riding. While UK flights are yet to resume to Sharm el Sheikh, they continue to Cairo, Marsa Alam and Hurghada. For those craving relaxation and cheap prices, the Red Sea resort of Hurghada has countless options, and is well known for its excellent diving, snorkelling and windsurfing. Mark Hall, director of product for Tui UK & Ireland, recommends a stay at the all-inclusive SuneoClub Soma Beach Hotel. The resort, which is being renovated in November, is also near a fish-filled coral reef, making it popular for snorkelling. 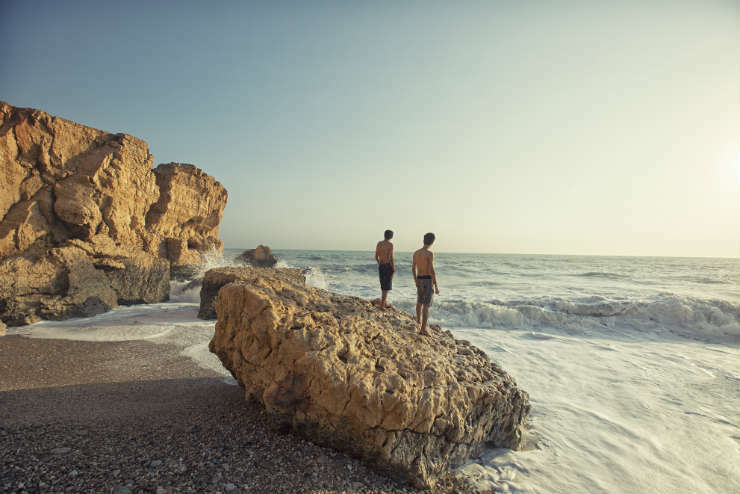 With more than 2,000 miles of coast, rugged mountains and vast deserts, Oman’s landscapes, combined with its good choice of luxury hotels, makes it an appealing option for intrepid winter sun seekers. The operator, whose bookings to Oman are up by 32% year-on- year, has a new luxury Oman in Style tour for 2019. It includes a drive through desert dunes in a 4x4, a night spent under the stars in the desert and a private catamaran cruise around the Daymaniyat Islands. For the best deals on hotels, Carlaw suggests clients travel in November and December, although for the best weather January to March is a safe bet. “Hotels such as the recently refurbished Front Village in Phuket offer an absolute bargain in November and December, and clients can even upgrade to a pool-access room for a small cost,” he adds. For stunning vistas, impeccable service and luxurious desert-island resorts, the coral islands of the Maldives are hard to beat. Clients who want to follow in the footsteps of royal trendsetters Prince William and Kate Middleton can opt for a stay at Cheval Blanc Randheli – the couple holidayed there in 2014. Situated on the Noonu atoll, the resort is one of the most luxurious and exclusive in the Maldives, with facilities including a Guerlain spa and five fine-dining restaurants. A private Majordome butler for each villa, and Alchemists, who suggest tailor-made activities for unforgettable guest experiences, add extra luxury factor. A trip to Gambia offers clients a combination of beachside relaxation and the opportunity to explore this small slice of West Africa. 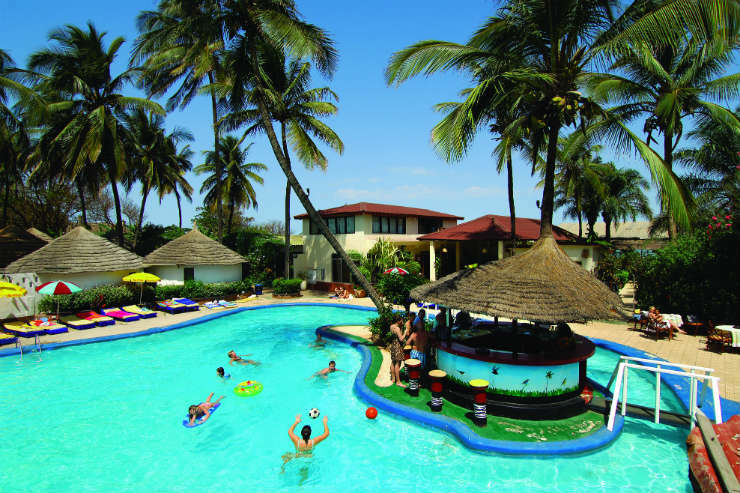 “Although Gambia offers all-inclusive in a small number of hotels, which will suit some customers, the wide variety of excellent restaurants on offer means that many enjoy dining out at very reasonable prices,” says Karen Durham, The Gambia Experience product manager. Average temp in January: 26°C South Africa’s position in the southern hemisphere means the warmest months are from November to March, making it a perfect destination for UK visitors looking to escape the winter chill. An hour outside of Cape Town, boutique hotel Mont Rochelle in Franschhoek produces its own wine and is set in 39 acres of vineyards and hills – even the spa’s signature facial uses grapes. Clients staying there in March can time a visit with the resort’s harvest, when oenophiles can experience winemaking traditions on the farm. Younger guests, known as Little Corkers, can look forward to a tailored itinerary during their visit, launched this year. Activities include grape-stomping, grape juice tastings, scavenger hunts and picnics. The resort’s Unlimited-Fun experience includes daily land and water activities for all ages and 24-hour access to food and drink options. The resort also features a Pirate’s Paradise Waterpark, complete with lazy river and a pair of waterslides. Reece suggests clients travel at the start of December – the beginning of the dry season – when there are plenty of pre-Christmas departures and hotel deals to be found. Average temp in January: 22°C With 700 islands and a wealth of idyllic beaches, the Bahamas offers toes-in-the-sand, laid-back luxury. Clients can take to the beautiful turquoise waters surrounding the islands to swim with wildlife including green turtles and dolphins or, if they want to stay dry, they can charter a yacht for a day of island-hopping fun. 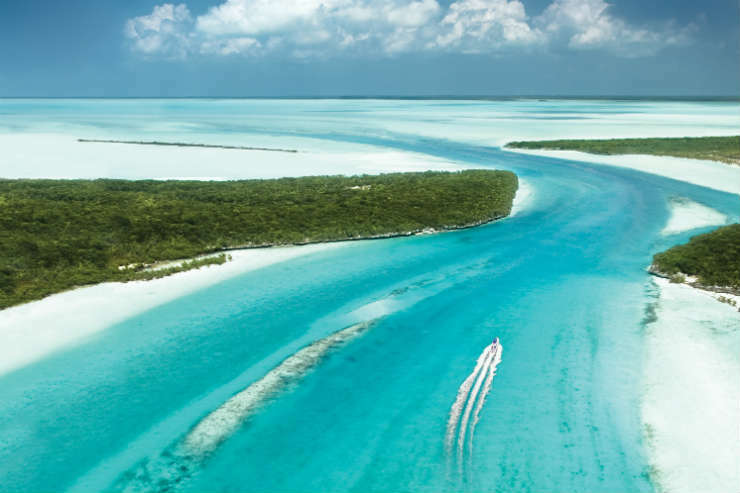 For a desert-island escape, recommend clients venture beyond Nassau to the Out Islands. Malcolm Davies, product destination manager for Funway Holidays, suggests clients seeking peace and quiet stay at Lumina Point. “The boutique resort is found on a secluded island that can only be reached by boat from the main island and is truly is a once-in-a-lifetime place to stay,” he says. The eco-friendly resort is made up of 12 waterfront rooms featuring custom-made furniture, private outdoor showers and amazing views. 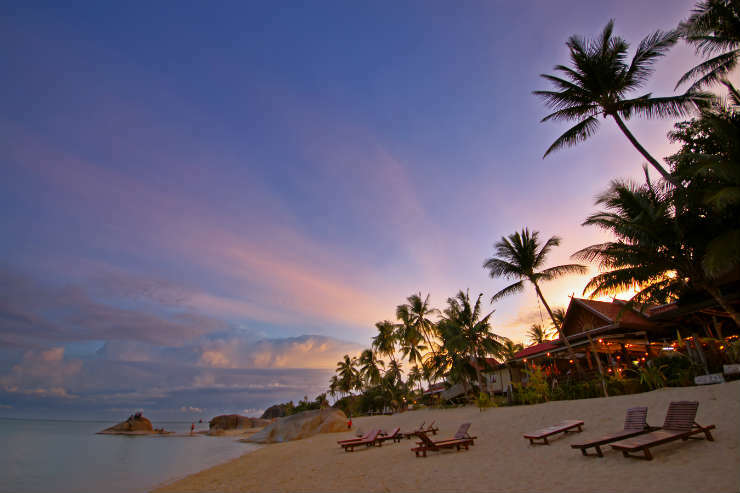 Complimentary activities offered include kayaking, paddle-boarding and snorkelling.